On a new edition of Josh Nason's Punch-Out, I'm joined by two guests that are all about the truth, one because it's his nickname and other because he's a trusted journalist. 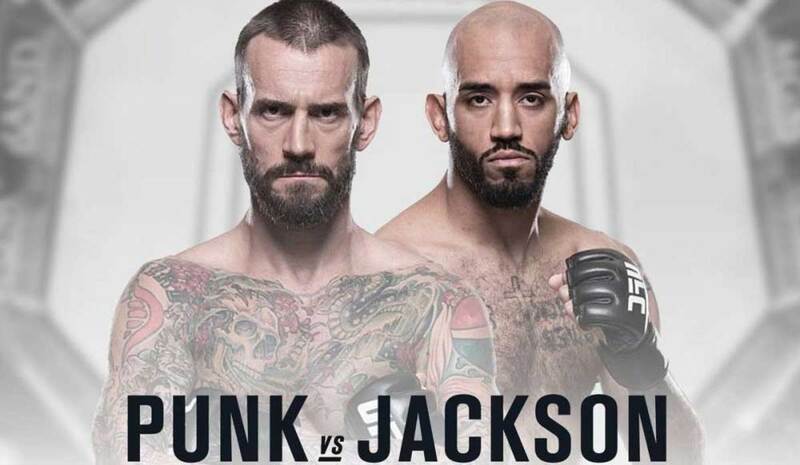 - We kick off with a chat with friend of the show Mike Jackson as he prepares for his UFC 225 clash with CM Punk, aka Phil Brooks as Jackson likes to call him. We talk about the road to the fight, what he's been up to in the last two years since he was last in the Octagon, and why he's so confident going into this fight. - We then catch up with another friend of the show in Marc Raimondi of MMAFighting.com. We visited the MMA buffet and sampled some Punk-Jackson alk, weight cutting, the impending post-Helwani era of the website, and what Marc has thought about how WWE has booked Ronda Rousey. We also speculate as to why she is getting a title shot this soon. If this is your first time here, check out last week's 100th episode featuring John Pollock and two Awful Announcing guests talking about the UFC and WWE TV deals.